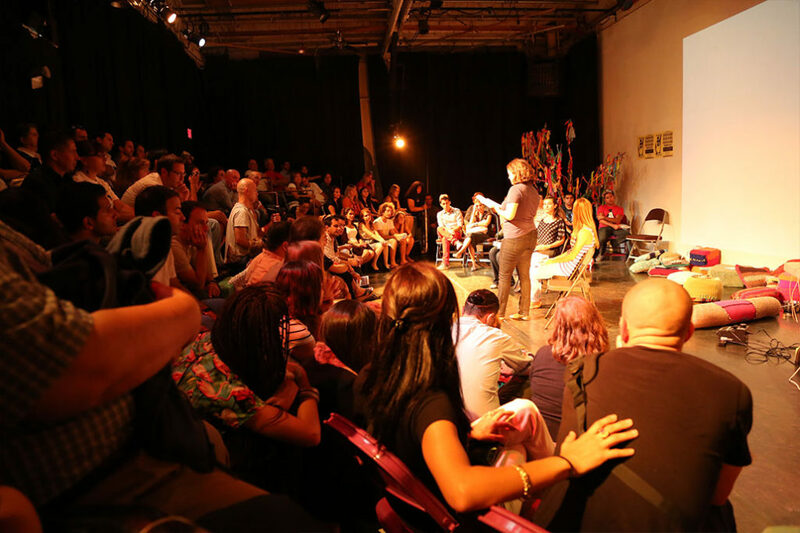 “Chapul’LA: an evening of art, music, food, and chapulling.” Los Angeles Gezi Platform. September 2013. An interactive performance and art exhibition by visual artists, performers and writers on the recent Gezi Uprising in Turkey. The evening is produced by local California artists in conjunction with the Los Angeles Gezi Platform. It premiered at the Highways Performance Space and Gallery in Santa Monica, CA, on September 14, 2013. Also presented at the Mesa College Recital Hour on November 6, 2013. Click here to visit the Chapul’LA website for details.